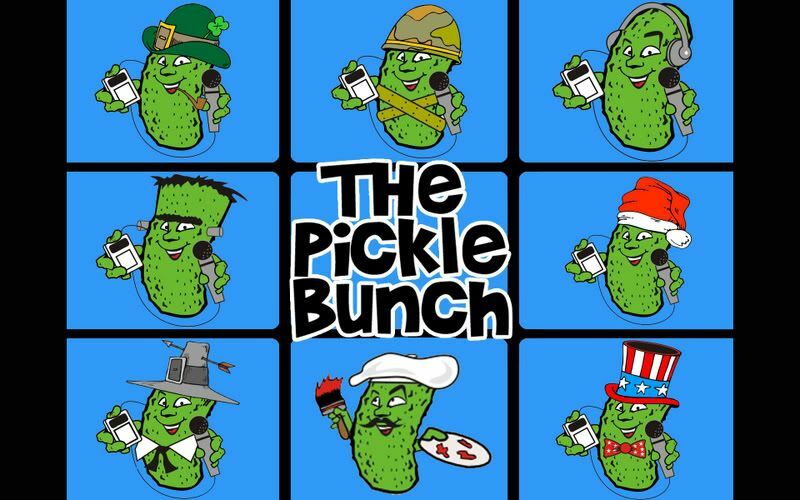 And the picture is from PodcastPickle. You can get it in a much larger, wallpaper size on the site, too! Oh, I wish I'd known! Back when I lived in eastern NC I used to drive through a town called Faison with some regularity. Faison is (or used to be) the home of the Cate's Pickles factory. Whenever you passed through you could tell what kind of pickles were being made that day from the smell that permeated the entire town. I live in Mount Olive, NC, right next to Faison, NC and we host the NC Pickle Festival the last Saturday of each April. It's a Dilly of a good time! That's pretty cool, Nancy. Thanks for sharing!